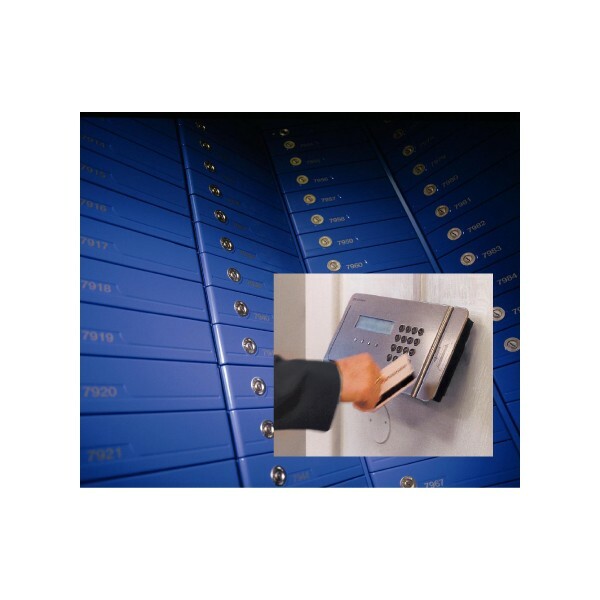 SafeStore 2000C is a safe deposit locker range utilizing the vault space with attractively designed lockers and cost-effective visiting routines. SafeStore 2000C is fast and easy to install in a range of vault types: concrete strong rooms, pre-fabricated strong rooms, safes, or free-standing in hotel lobbies. Three models are available with several choices of locker height. Each model offers different combinations of lockers, either painted or with a stainless steel finish. 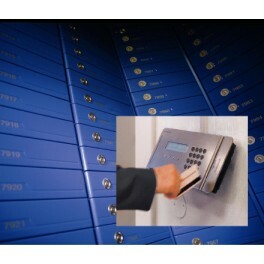 Access can be granted via a manual locking system or electronically, using the innovative locker management software solution, SafeControl, or the locker management system, SafeStore RBM.